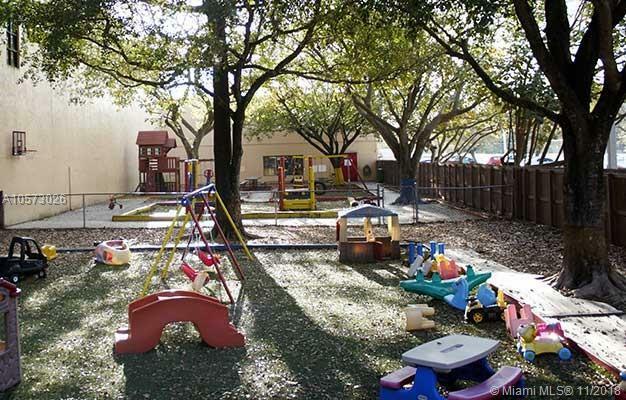 Well established Preschool located in West Kendall area Near Baptist Hospital West and Various other residential neighborhoods. Lic for 80+ capacity. With present enrollment exceeding 50%. All Gov. programs are in place. Sale is turn key. Confidential sale. Confidential agreement can be found in the attachments. CASH deal only, no financing available through banks. Great Business for a VISA application. Showing on weekends only and by appointments. Text LA for any questions. Owner is retiring from business. Sister school also available for sale see MLS A10572373. Package deal negotiable. Asset Purchase Sale for both listings.